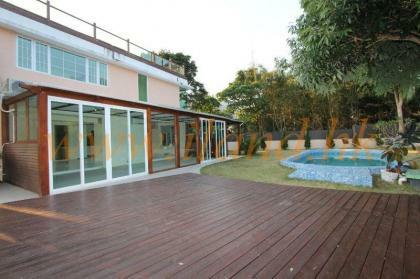 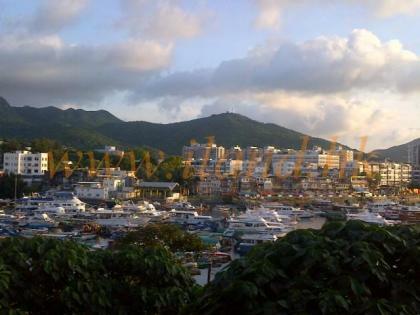 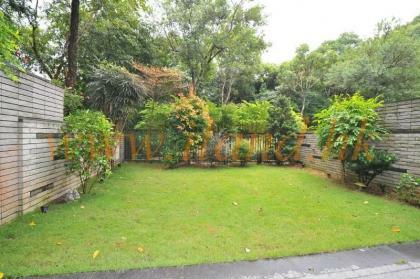 Two- Storey Detached House with Huge Lawn Garden & Private Pool Located In Sai Kung. 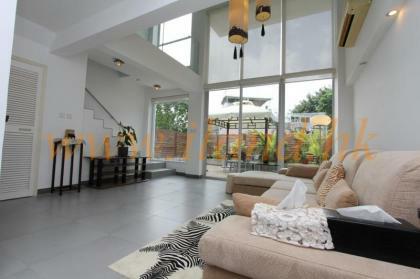 Open Green and Montain View 4 Bedrooms(1 En-suite). 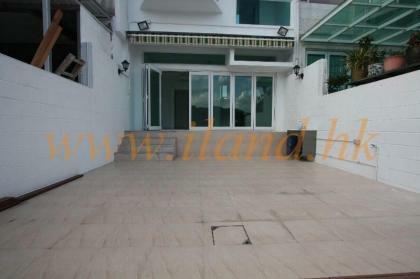 Private gated 4 bedroom property. 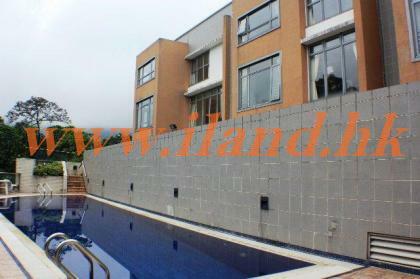 Town house in managed complex. 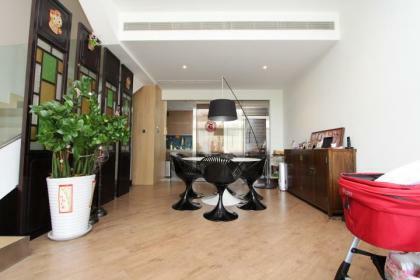 Spacious layout with communal pool. 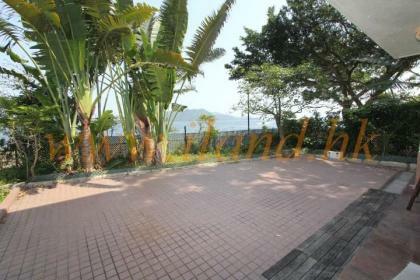 A 2 Bedroom combined flat in a convenient location with partial sea view. 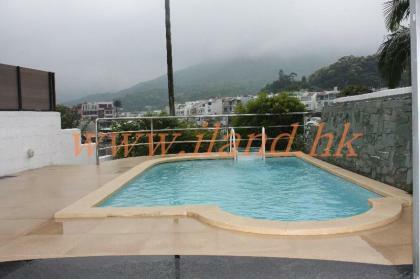 Managed complex in convenient location, Club house facilities, High privacy, Spacious layout. 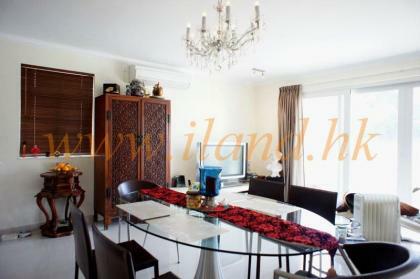 A town house in Prestige location, Good management, Club house facitlites, Rare in market.